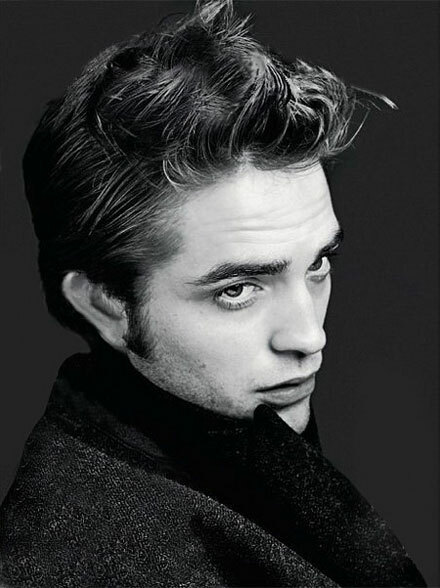 Robert Pattinson, your favorite Twilight Saga heartthrob, is the most wanted young actor in Hollywood these days. Twilight craze makes more directors and producers want to have a slice of the cake named “Robert Pattinson will turn your project a success”. Back in May this year there was a rumor Rob would take a lead role in Dune, a new project by director Peter Berg based on Frank Herbert’s novel. The project produced by Kevin Misher, Richard Rubenstein and Sarah Aubrey, will center on a remote desert planet called Arakis that provides the universe with loved spice fuel Melange. A power struggle is caused by the desire to control the spice. Anyways, it’s just been confirmed Robert will not participate in the project. No Pattinson-the-superhero. Sorry guys. As to Rob himself, he’s said to be very interested in another project by Declan Donnellan, Bel Ami, a morality tale centered on Georges Duroy, a young man who rises to the top of the aristocratic society by manipulating his powerful and wealthy mistresses. I definitely see R Patz as a self-obsessed and cruel heartbreaker, a bad boy all women are so attracted to. As to this project, Pattinson does want to be a part of it but he still has to arrange his working schedules to make his participation in the project reality. Twilight hottie is definitely the most wanted man in Tinseltown these days, he’s got three more Twilight Saga installments on his plate, besides he’s desperately wanted on Cougar Town and Youngblood!